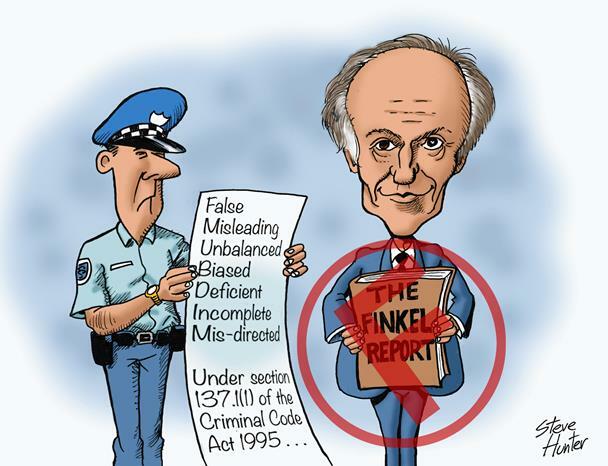 Dr Finkel, grandly titled as “Australia’s Chief Scientist”, was paid by tax payers to produce A Review into the Future Security of the National Electricity Market. This report has been studied and is rated “FAIL”. But Green Energy Promotors are Delighted. Substantiation of this “FAIL” assessment can be found here in this magnificent Open Letter by Dr Michael Crawford. 8. 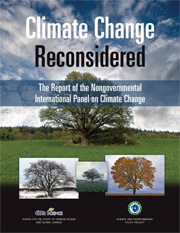 If, in the face of scientific evidence, you still want to believe that CO2 is a problem, commit to a concurrent long term plan for developing a Nuclear Industry.